In this section you will find items directly related to US issue military rifles. Included here are non FAC spares, accessories, tools, sights and related items for U.S. issued military rifles. 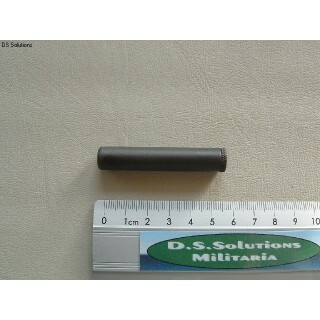 Where tools etc., are made for USA military rifle but are of civilian manufacture and not G.I. this will be stated in the description. 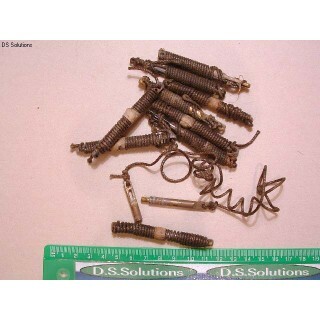 Original, U.S. M1 Garand Rifle, 8 Round Charger Clips. 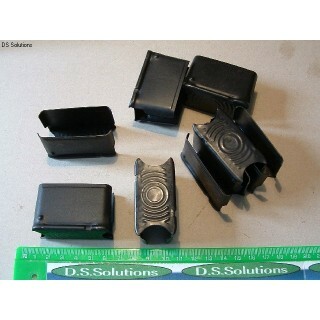 These are the special 8 round charger clips for the U.S. .30"-06 M1 Garand rifle.These clips are Par.. 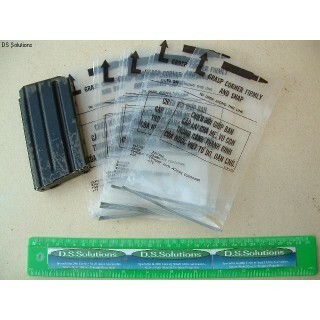 These are original US GI, Vietnam war issue, waterproof bags for M16, 20 round magazines. The plasti.. 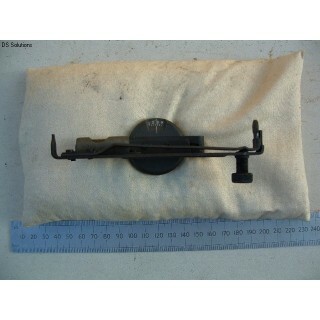 These are original, 1944 dated, US M15 Grenade Launching Sight Kits. The sights are designed to b.. These are original, US GI, Oil Bottles for the US .30" M1 Carbine. They also fit and were issued .. 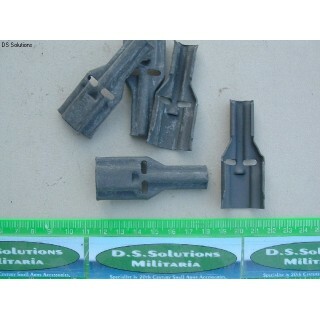 These are original, once used, US GI 10 round charger clips for 5.56mm NATO ammunition. Made .. 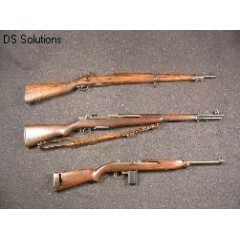 These are US 'GI', original, unissued, thongs (or pullthroughs) for .30 Cal rifles and machine gu.. 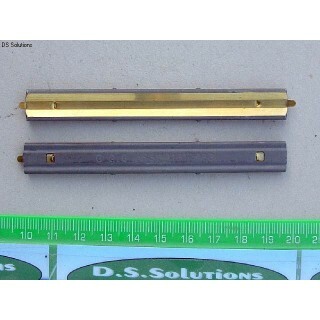 These are original US GI magazine charger guides for M16 type 5.56mm magazines. These will also f..